Yes they are super Food Source. 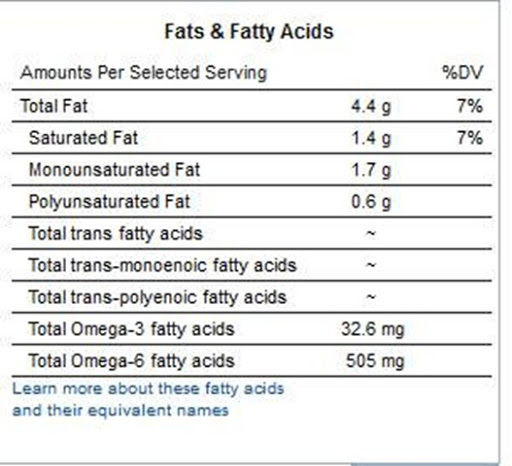 They are less in calories, filling, quality protein, vital macro nutrients, and amino acids. We are talking about chicken Eggs. Old school body builders and athletes build their body with eggs. Eggs do have a bad reputation for cholesterol, yes a medium size egg contains about 186 mg of cholesterol, and there is a debate over cholesterol form diet and risk of cardiovascular diseases. Research shows that dietary cholesterol has not significantly responsible for cardiovascular disease.Also all the cholesterol we consume through eggs is not completely absorbed by our digestive system. As liver is actually the organ that produces cholesterol which influences cholesterol in human beings.As a precaution it is always better to limit cholesterol consumption to RDA (recommended daily allowance) for people diagnosed with cardiovascular diseases/symptoms of high cholesterol. Such people should limit consuming dietary cholesterol (Cholesterol consumed through food sources) 200 mg daily. Normal People can consume dietary cholesterol up to 300 mg or less per day. Diabetics should limit consumption to 1 egg daily. Good thing one should know about eggs and cholesterol is only egg yolk contains cholesterol and fats. Should I avoid egg yolk? May be you should, if you are restricted on consuming dietary cholesterol. 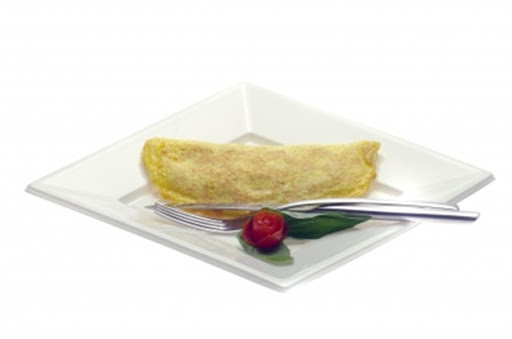 Egg white/albumen is the liquid that contains around 80 % water and 3g of protein in a large egg. 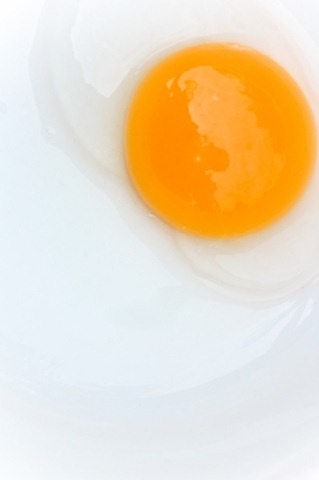 Egg white contains no calories unless you fry it in oil or other ways that may add calories. Egg whites can be consumed safely by anyone who needs protein source in their diet. There is no limit to consume egg whites, unless you have some problems digesting eggs. Chicken eggs contain only 3gm of protein in egg white and 2-3 g of protein in egg yolk in a quality egg, so if you are skipping you are losing some protein. Egg yolk is source of good fats, cholesterol, and choline. All the good vitamins are in egg yolk they are Vitamin A, D, E, choline, biotin, folic acid, iron, potassium, and B group vitamins. Egg contains concentrate of vitamin A, as vitamin A is fat soluble consuming eggs is a better way to get vitamin A.
Vitamin A is essential for proper eye sight, immune system and skin. Eggs are good meat free source of B group vitamins. B Vitamins are essential for development of brain cells, nerves, and red blood cells. 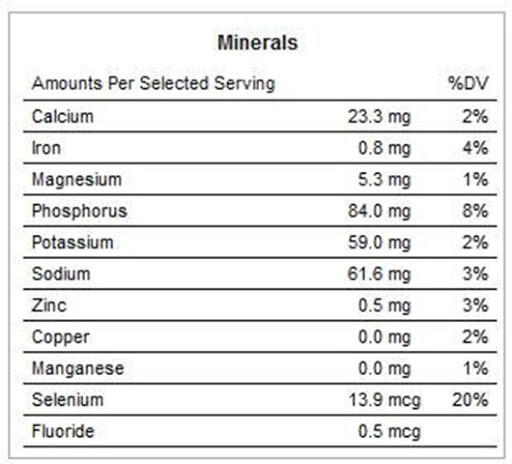 Non meat eaters can overcome the B vitamin deficiency by consuming eggs daily/frequently. Eggs are good source of Vitamin D, we all know how important is this vitamin in development and strengthen of bones. 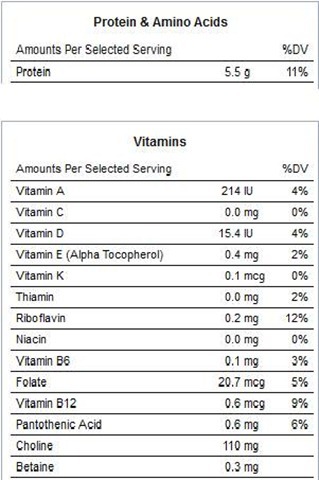 Eggs amino acid score is the best, it is good source of protein to build muscles. 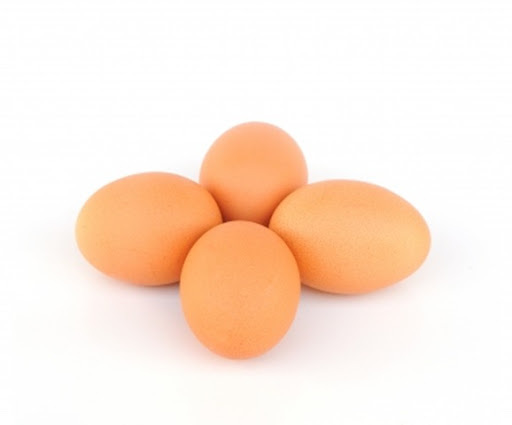 Choline is the B group vitamin found in egg yolk is very vital for nursing and pregnant women. 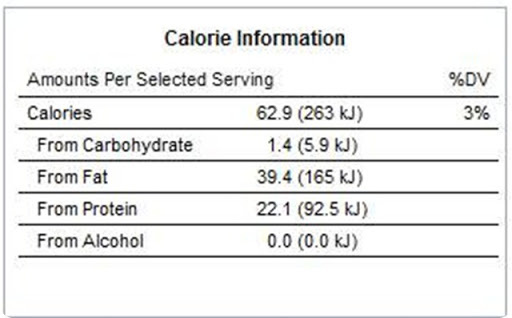 Calories vary by nature of cooking. Hard boiling is the best method to avoid calories. Eggs contain important minerals for men’s health like zinc, selenium, magnesium. 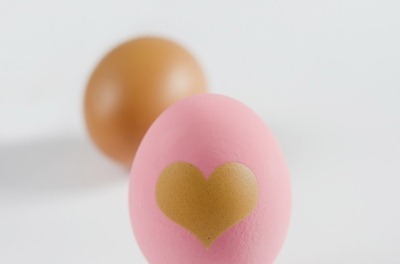 Eggs contain important minerals for women’s health like iron, calcium, phosphorous. Eggs are complete source of protein. As eggs have so many benefits these are termed as super food source. Consume hard boiled eggs to limit the calories. Eggs can aid in weight loss if properly included in your diet. Consume an egg at breakfast this will keeps you filled and also gives energy till afternoon. Eggs should be stored in a cool and dry place. Never consume raw eggs, eggs contain bacteria which can weaken your immune system when consumed raw. If your ultimate sources of protein are eggs, then you should consider limiting egg yolks from consuming. Eggs do have expiry period, once eggs are laid by chicken they should be consumed in less than 20 days when properly stored. If you experience bloating when consuming eggs, you should avoid egg yolk. These are some interesting facts about eggs, the super food. How do you consume eggs, do like them? what is your favourite egg recipe. Comment below and let us know.